A solid brass roller buckle complements our beautiful Italian leather. Pictured above in raw washed leather. Versatile, excellent quality, looks put together even though casual. Seemed a little wider than the description of 1 5/8 inches. My belt arrived. I love that they update you if it's "In Production" or shipping. The only downside is I had to use my imagination of what the belt would look like as the style and colour I ordered only had a visual of it in black and I got it in a rawhide. When it arrived, I loved it however. Really high quality. Great quality, made in Canada, what more could you ask for? 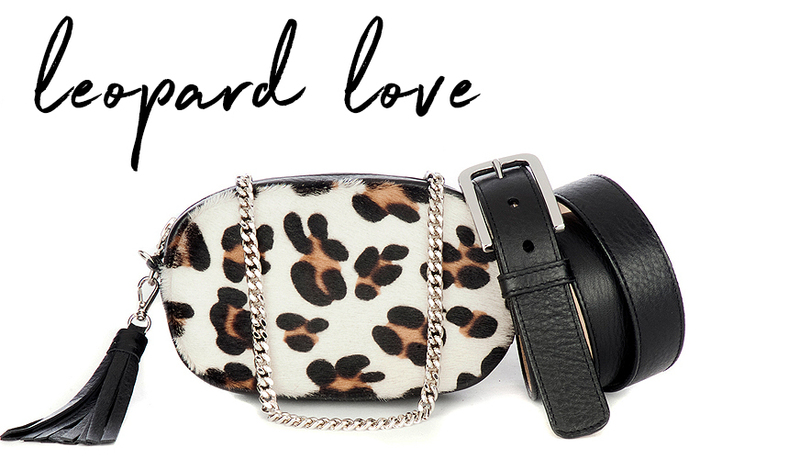 Brave makes beautiful belts that last forever!